Alpine Adventure Club is a Nepal based trekking and tour operator agency offers Trekking in Nepal, Holiday Tours in Nepal, Tibet, Bhutan and India. The company is recommended on Lonely Planet, the famous Guidebooks and Trip Advisor. We are highly motivated and committed in organizing safe travel and vacation activities for our clients. The company specialized enlisted/tailor made holidays program for individual, families, small groups, large parties, students, travel agents, airlines crews, corporate houses and mountain club members with appropriate holiday frame for adventure trekking and tours packages in Nepal,Tibet, Bhutan and India. 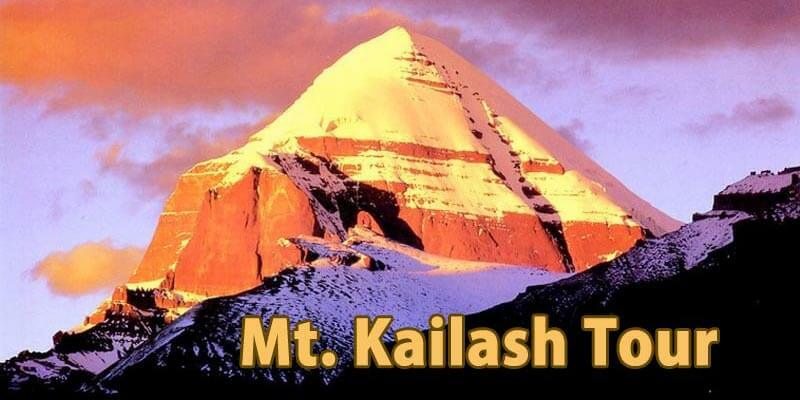 The company head office is located in Kathmandu and managed by team of local tours and trekking experts. Since established in 2001 with genuine aim to providing quality services to the clients in a competitive price as well as committed to giving you the best value for your money while keeping your safety as our utmost goal because of we employ local expert Guides and crews for our excursions. We are not saying, we are the best trekking and tour agency in Nepal but it is true we have something different than other Nepalese trekking and tour operator agencies/companies because we are promoting Eco and Sustainable Tourism by respecting its unique cultural diversity and ecological environment. This is not only what we say but exceed in practice. Our holiday/vacation packages are carefully planned to suite your holiday/vacation schedules together supply you all necessary information for your safety and comfort, rewarding you with memorable holiday, dedicating in providing excellent and personalize services in the respective field and we always target with our goal to fulfill your dream. The Company is affiliated with Nepal Tourism Board, Government of Nepal - Ministry of Culture, Tourism and Civil aviation, Trekking Agencies Association of Nepal (TAAN), Nepal Mountaineering Association (NMA), Kathmandu Environmental education project (KEEP) and Village Tourism Promotion Forum Nepal (VITOF-NEPAL). 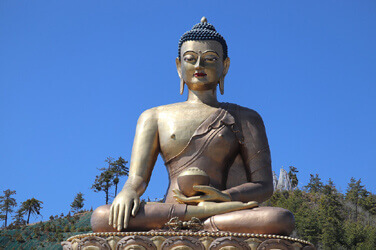 Nepal is a mountainous country, probably well-known as the home of Mount Everest and the birthplace of the Lord Buddha. 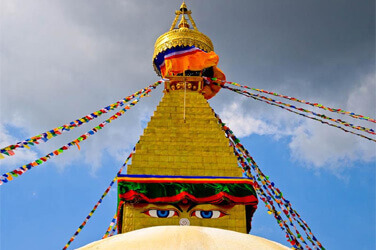 Treks in Nepal Himalayas, sightseeing tours in world’s heritages sites, white water rafting and wildlife excursions are the best travel plan in Nepal. Nepal is trekker’s paradise where is available world’s best easy and challenging trekking trails, thousands of travellers visit in Nepal each year just for trekking and backpacking holidays. 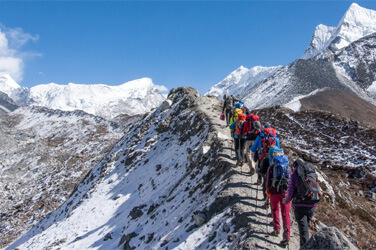 Trekking in Nepal is a truly amazing experience and ultimate opportunity for intrepid explorers who are in quest of adventure in the high places like the Himalayas with captivating landscape of Himalayan range and unrivaled diversity of flora and fauna, Nepal is an extra ordinary place for hiking holidays and cultural research tour. Walking holidays in Nepal is indeed an inspirational treat to the trekkers. From the warm and lush vegetation of the lower hills to the ice slopes of the highest mountain range on earth, Nepal offers a truly delighting experience of the beauty of nature. Annapurna Base Camp Trek is among the most popular treks in the world. Helambu valley is cultural and natural beautiful trekking in Nepal Himalaya. Community Eco lodge trek trail in Annapurna takes to you Mohare Danda viewpoint. Kathmandu valley sightseeing tour will take you through cultural and historical highlights of Kathmandu valley. Nepal government has set a target to bring in two million tourists each year by 2020, the Ministry of Culture, Tourism and Civil Aviation (MoCTCA) has planned to organize Visit Nepal Year in 2020 to attract more tourists to the country. 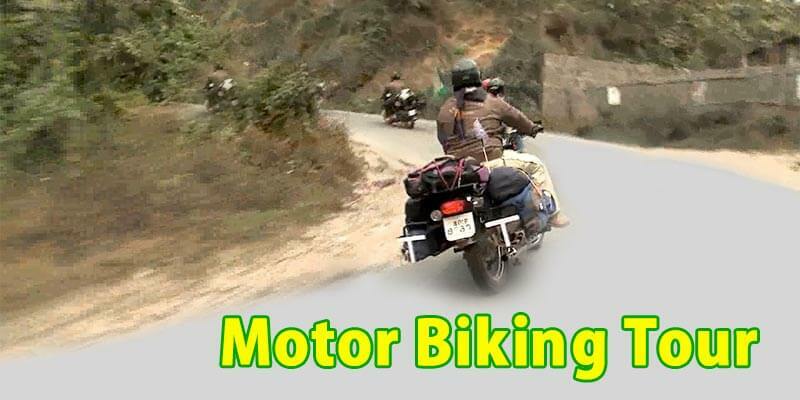 The motorbike tour is for those who are looking for an insight into the rural life of Himalayan region with a great view of the nature as well as man made arts such as temples and monasteries.